This Saturday, one of Memphis' less-heralded successes will reunite for a show at the Hi-Tone with Little Radar. The Coach and Four have not made a record in years and are pursuing different paths. So this is your chance to see a great band. "I guess this could be called a reunion show," guitarist Luke White said. "It has been years since we were all in the same place at the same time, and it just seemed like a fun idea to play. This is a one-off show though. It would be fun to tour, but it's not in the cards for us I'm afraid." Frequent Flyer contributor J.D. Reager produced The Coach and Four's first album, Unlimited Symmetry, for his Makeshift Music label. The band was described as math rock, a just descriptor, but one that hints at baggage The Coach and Four never took on. 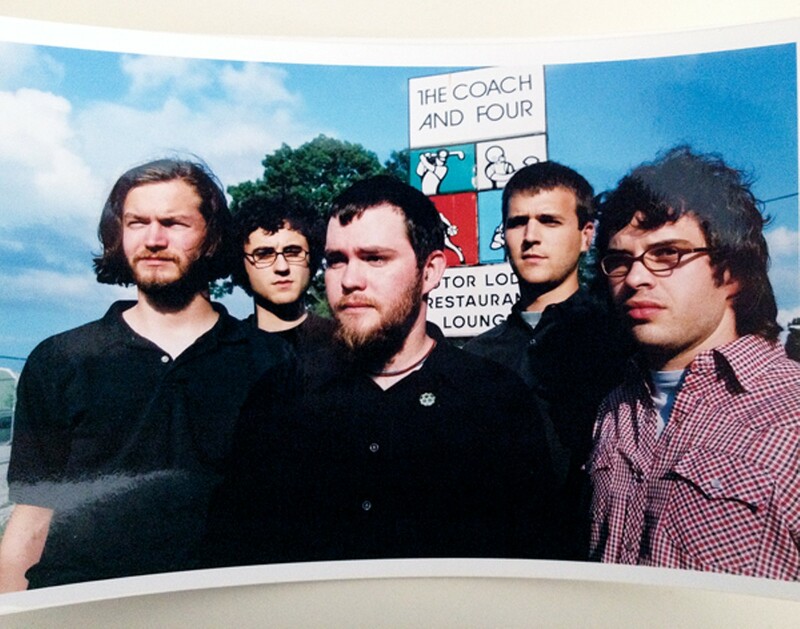 The Coach and Four inhabit a sonic place where guitars are charismatic without becoming boorish. This is not "big solo" guitar music. The tones are interesting, but they are parts in a studied whole. The rhythms and meters change the footing frequently but don't fall for the self-aggrandizements of prog rock. It's smart music that does not have to prove itself. The band's personnel makes them seem like a super group, but the music is solid and without pretense. Their influences loom large. Post-crotch-stuffing guitar bands form the seedbed for The Coach and Four. Their sound is smart and together. Sonic Youth and Dinosaur Jr. are touchstones. Andy Summers is definitely part of the mix. The Coach and Four with Little Radar at the Hi-Tone, Saturday, February 8th, 9 p.m., $8. The inside story behind Memphis' first number-one record in 40 years.